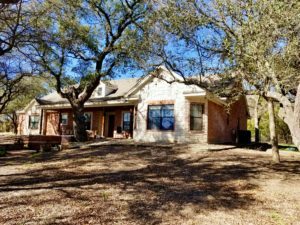 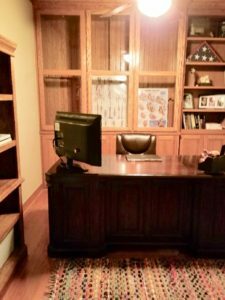 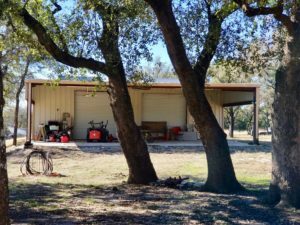 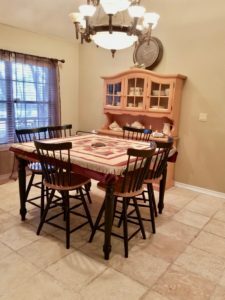 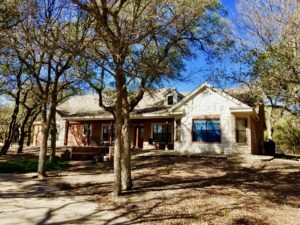 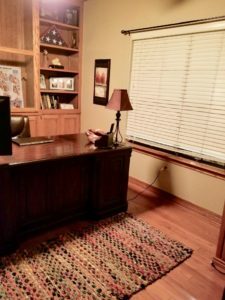 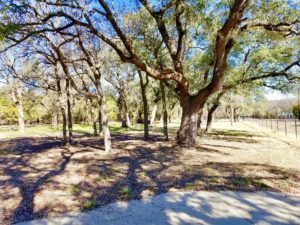 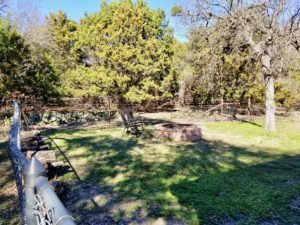 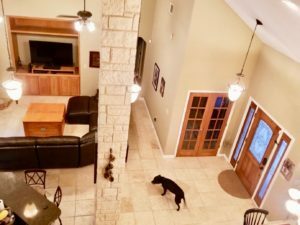 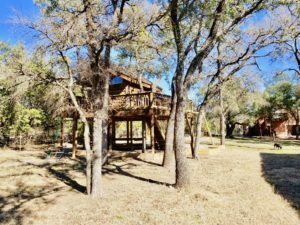 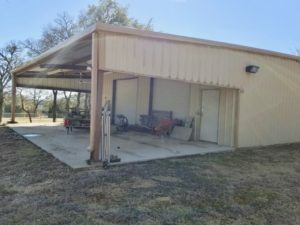 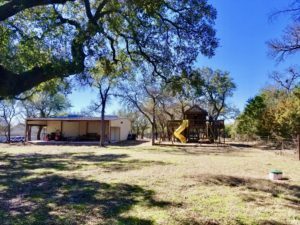 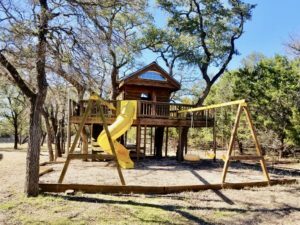 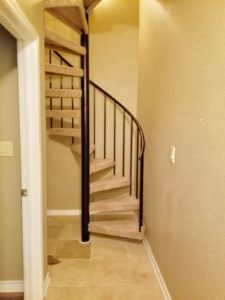 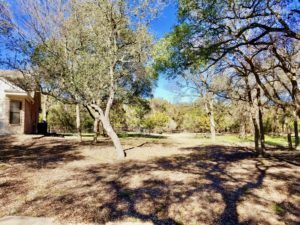 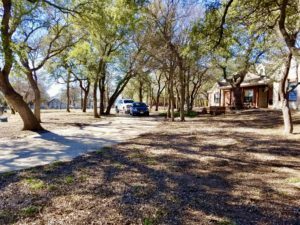 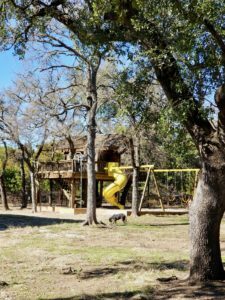 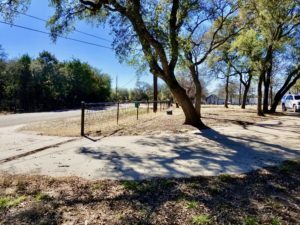 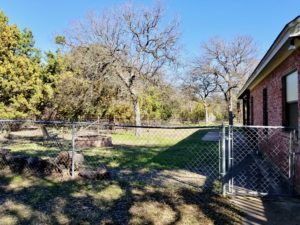 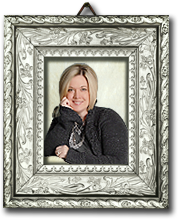 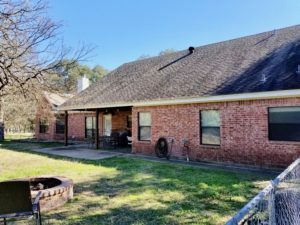 4312 Pepper Mill Hollow, Killeen TX – Nothing to do but move in! 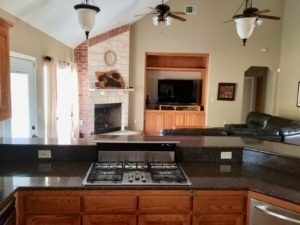 This home is perfection and ready to be enjoyed. 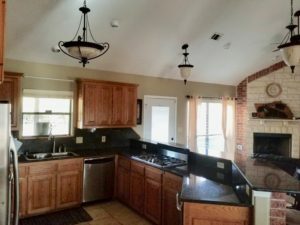 No carpet – ALL TILE FLOORING – fresh white paint and soaring high ceilings boast a new look throughout this amazing charmer. 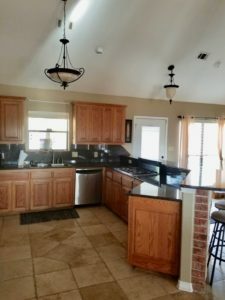 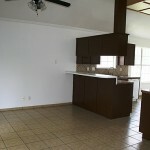 Open kitchen with breakfast bar, breakfast nook AND formal dining area -all perfect for family time and entertaining. 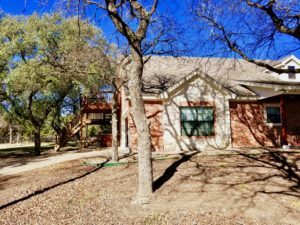 French doors with integrated blinds open onto a covered patio and gorgeous back yard with natural privacy from trees & greenery plus a wood fence. 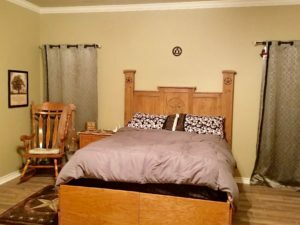 Over-sized secondary bedrooms are great for guests or kids. 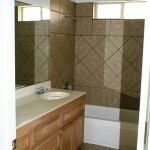 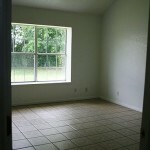 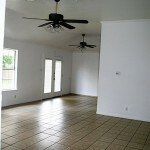 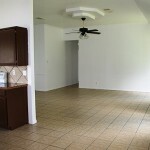 The master suite is bright & airy -and sports a master bath with dual sinks, private potty room and huge walk-in closet. 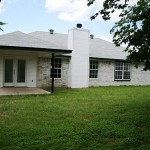 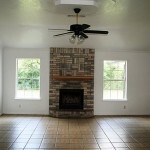 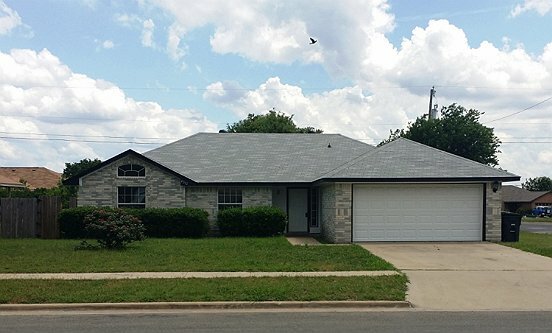 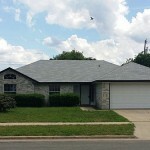 All situated on a corner lot in one of the most sought after first-time-buyer neighborhoods in Killeen.